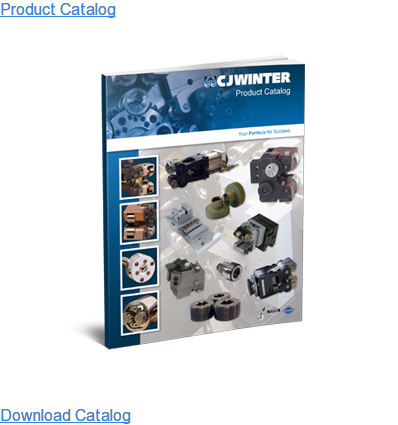 Manufacturers for different industries have their own preferences about which method best suits their needs. However, recently there has been a growing interest in thread rolling, as opposed to traditional thread cutting, for more reasons than one. It lowers overall cost. Since the material is simply being displaced and molded, waste material is reduced and proves to be a major cost benefit. Rolling stock is also smaller in diameter than full size cutting stock and has significantly shorter labor times. With shorter labor times comes a decrease in cost of creating these screw threads. 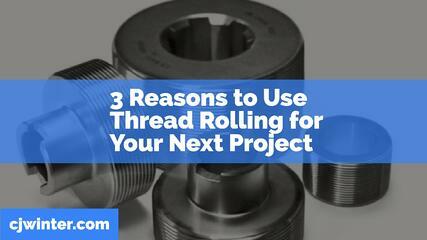 Thread rolling allows for a greater quantity produced per roll and lower tooling costs per thread. 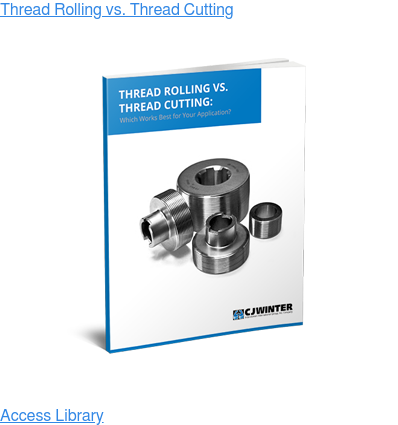 As a result, if a manufacturer were to opt for thread rolling, there would be a noticeable reduction in costs associated with the labor and process. It reduces lead times. As mentioned, creating screw threads from rolling significantly decreases labor times and allows for faster lead times at a lower cost. 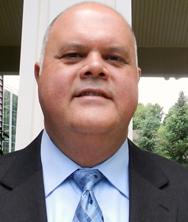 One reason why labor times are shortened is the fact that there is no waste material and clean-up times are minimized. Furthermore, rolled surface feeds per minute are ten times faster than cutting and require only one pass. Thread rolling tools, therefore, have a more rapid speed of operation - delivering precise results with a decrease in labor requirements. It produces accurate thread form. Thread grain structure in thread rolling is reformed into continuous lines following thread contours, causing the increased fatigue resistance. The accuracy of the thread form is a result of the precise geometry of roller dies used during the process. Thread rolling also results in a surface finish of 32 micro-inches or less; whereas, cut threads are rarely less than 63 micro-inches. The improved and smoothened surface finishes are caused by intense applied pressure during the thread rolling process while maintaining the accuracy of the initial setup. Of course, even thread rolling has specific material requirements. Metals suitable for thread rolling need to have an elongation factor of at least 12%, indicating a material can be plastically deformed. A material such as cast iron is too brittle for the thread rolling process and does not have the necessary physical properties to be hardened and compressed. Thread rolling is an ideal solution for improving wear and fatigue resistance while enhancing shear, tensile, and yield strength, and can also aid in the production cycle by becoming the fastest operational segment with optimal results.